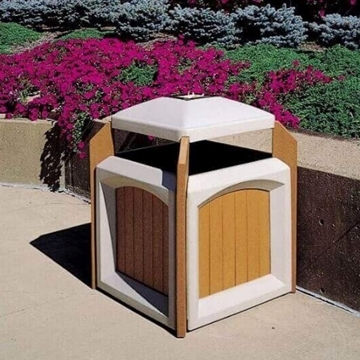 A team of experienced recycled plastic lumber outdoor furniture products like picnic tables, benches and trash cans makes up this inovation factory. 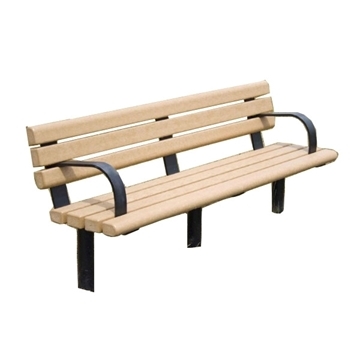 These sales, manufacturing, and design professionals are well known and respected for outstanding product quality, innovative designs, competitive prices, and superb customer service. 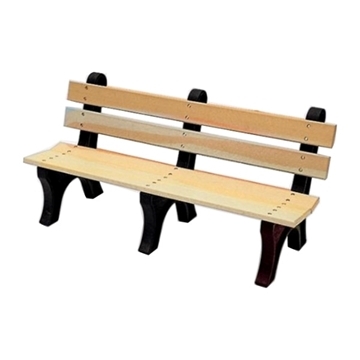 Bright Idea Shops, LLC. 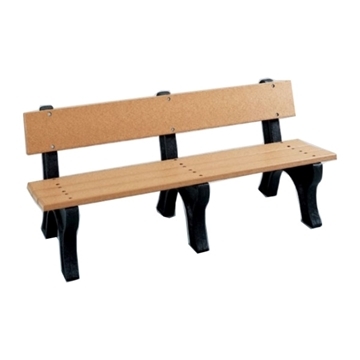 is a privately held company founded in 2009 by Alan Robbins and located in Akron, Ohio. Anchored by The Bright Idea Shops’ team recognized the significant opportunity to use the internet shopping cart and electronic media technologies to present and sell the brightest recycled content product ideas to the commercial and residential marketplace. 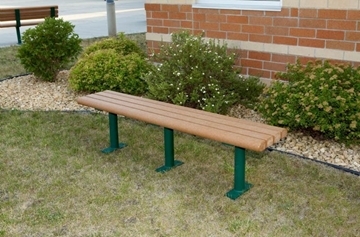 8 Ft. ADA Complaint Recycled Plastic Picnic Table with Cast Aluminum Frame, 457 Lbs. 8 Ft. 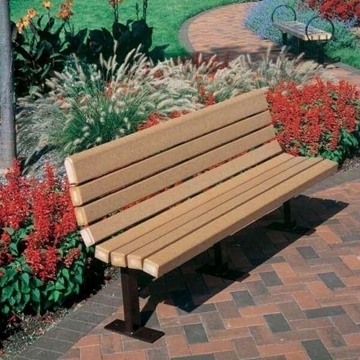 Recycled Bench with Powder Coated Steel Frame, 290 lbs. 8 Ft. 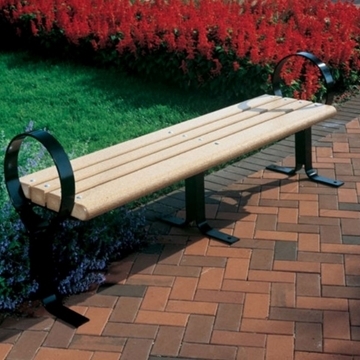 Recycled Plastic Backless Bench with Cast Aluminum Frame, 132 lbs. 8 Ft. 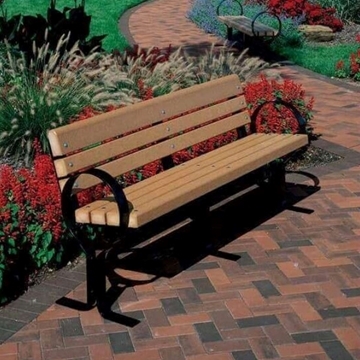 Recycled Plastic Bench with Cast Aluminum Frame, 213 Lbs. 8 Ft. 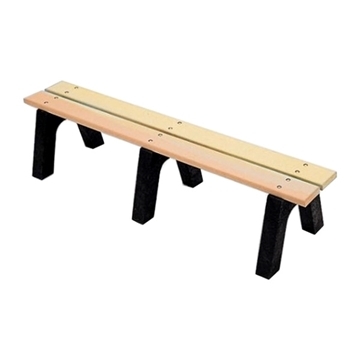 Recycled Plastic Picnic Table with Steel Frame, 545 Lbs. 8 Ft. 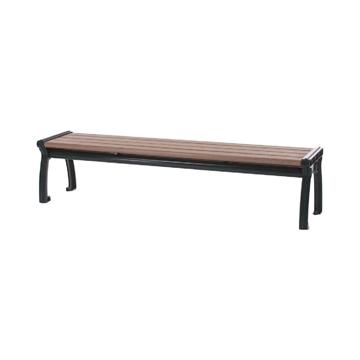 Recycled Plastic Picnic Table with Steel Frame, 658 lbs.